A podcast is a way to listen to "Truth in History" programs (audio only) at any time, on any device that can play media files. For example your on your phone, computer or in your car. If you subscribe to our podcast you are notified/receive new episodes automatically. They are made available free of charge. We are going to provide two easy options for you to listen on your smart phone depending on the model. There are basically 2 major mobile operating systems. Google Android and Apple iOS. Apple iPhones have the Apple Podcasts app pre-installed. It’s on every single iPhone and iPod. Android phones have the Google Podcasts app pre-installed. 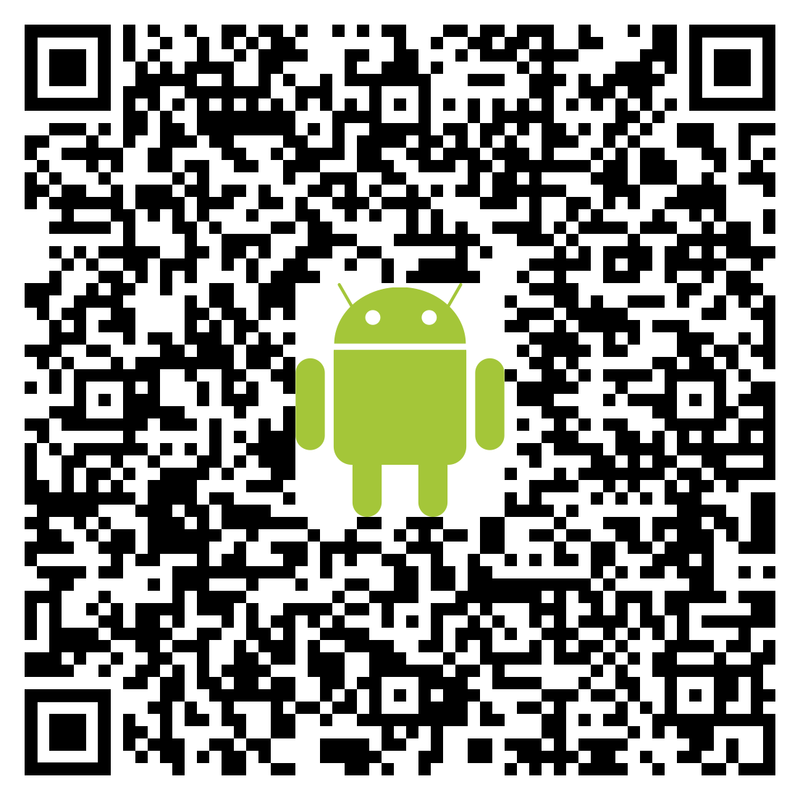 It’s on every Android phone. If you have an Apple iPhone or an Android use the appropriate link below. 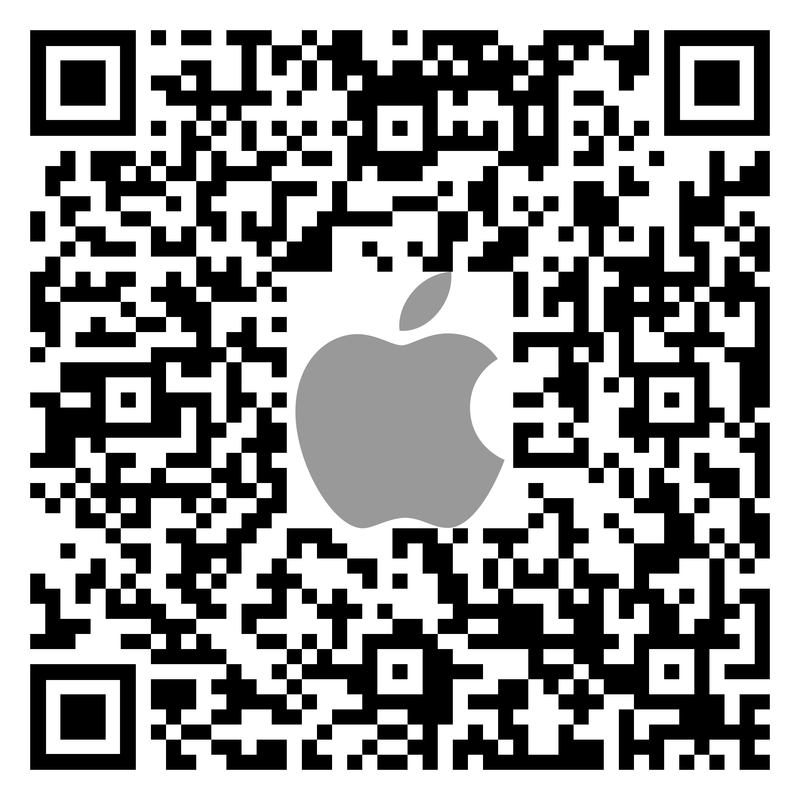 You can also open the camera app and scan the appropriate code below directly from your phone. The app will open on your phone and you may click the subscribe button to listen to the latest episodes. If you consider yourself a power user there are many alternative apps you can install and find our podcast. 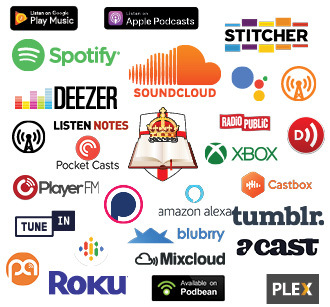 We are on Spotify, Apple Podcasts, Google Podcasts, Stitcher, Deezer, Tune In, SoundCloud, Google Play Music, Overcast, Pocket Cast, and many others etc. Choose your favorite app and search for the "Truth in History" podcast. We like to use SoundCloud. 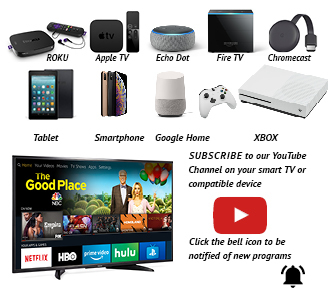 It works on the computer, iphone, or android. You can also use voice commands. "Alexa - play the podcast Truth in History"
"Hey Siri, play Truth in History podcast"
Voice commands are not working properly with Android.